The Phab 2 Pro which happens to be the world’s first Tango-enabled smartphone gives users an different kind of AR experience with Google’s Tango technology. This feature can map physical spaces and overlay it with virtual effects, track objects, and map indoor spaces. The new phone abilities allow for new types of app, experiments, and designs that previously couldn’t be carried out on standard AR-enabled phablets that are already out in the market. 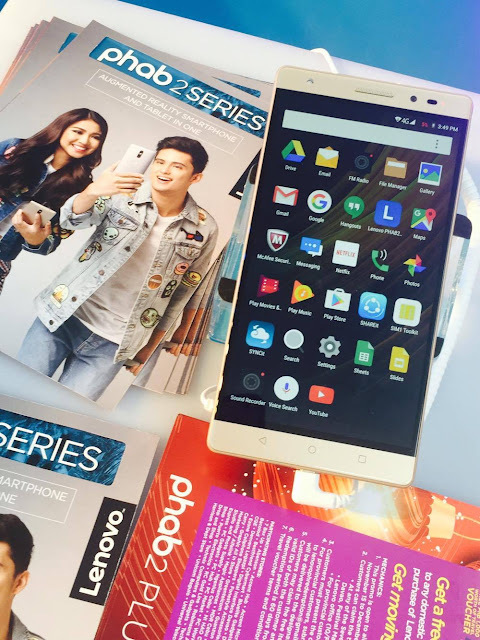 “With the limitless capabilities provided by Tango, we hope that the Phab 2 Pro can raise our customers to new heights by making them into designers, innovators, and builders with no boundaries stopping them,” said Michael Ngan, Lenovo Philippines Country Manager. Using the Phab 2 Pro also treats its users to Google’s 25 Tango-enabled apps on Google Play such as the Solar Simulator app which can turn your living room or bedroom into a scaled-down version of the Solar System. How cool is that? There’s also a 3D pet app called Raise in which you can take care of a virtual pet, or if you are into home improvements or interior decorating, Lowe’s Home Improvement app allows you to design your own living space by placing furniture here and there so that you can visualize your space before buying the actual furniture. Tango technology makes data accessible and useful for everyone, according to Ngan. “If Tango knows that there’s a wall in front of you, you can measure that wall and place a painting on it or if Tango knows a supermarket, then it can take you to the cookies section of the supermarket. Making the environment data accessible and useful is Google’s vision of Tango and users can experience that fully with the Phab 2 Pro. During the launch, JaDine not only performed in front of the audience but also answered some interesting questions from the media, the fans, and also some questions from Twitter. 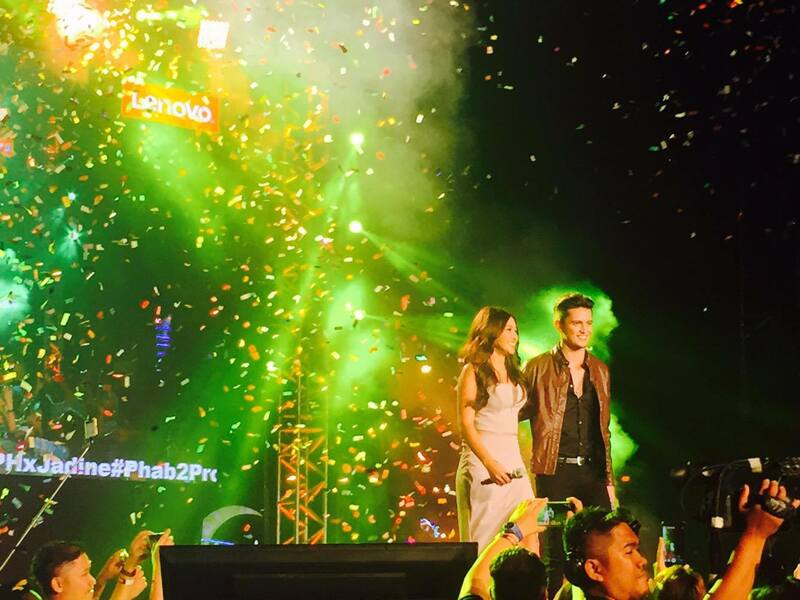 The couple was given custom-made Lenovo jackets as they are officially welcomed to the Lenovo family by Michael Ngan. “For us, JaDine embodies the brand values which they celebrate: forward looking individuals who are always progressing, unstoppable in their conviction and ambition to forge their own path. Their attitude resonates with Lenovo’s brand that challenges conventional thinking,” added Ngan.